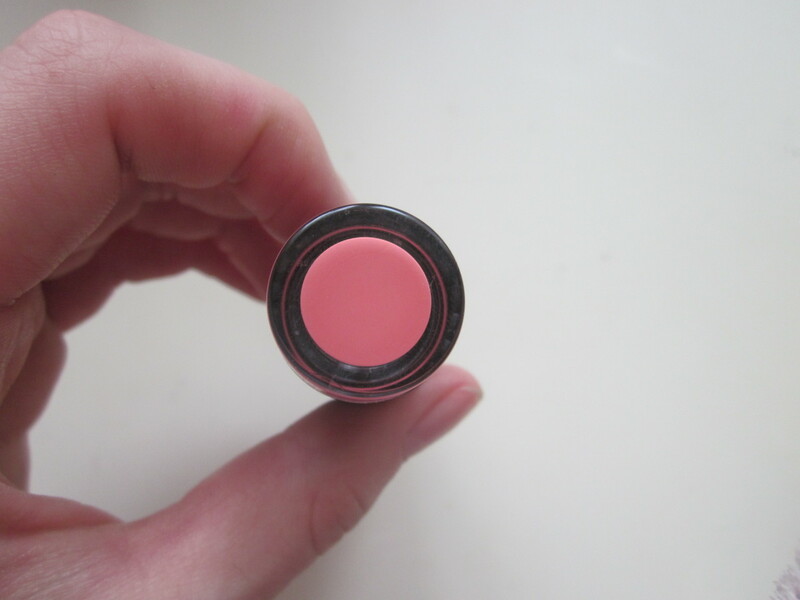 So today I am going to do a review of MUA's lipstick in shade 15 juicy. I have tried a couple of things from MUA before but I have been very skeptical about trying them because they're so cheap and I wonder if they are good quality or not. So far, the majority of things from MUA live up to my expectations, including this lipstick. The packaging for the lipstick is quite nice and I like how you can see the colour through the bottom so when you're in a rush you can see exactly what colour you need! The lid also has a very satisfying click when it closes, which is also reassuring to know the lid won't come up in your bag! As you can see, this lipstick is a gorgeous pinky peach coral colour which isn't something I would usually go for, but being only £1 you can't really go wrong! 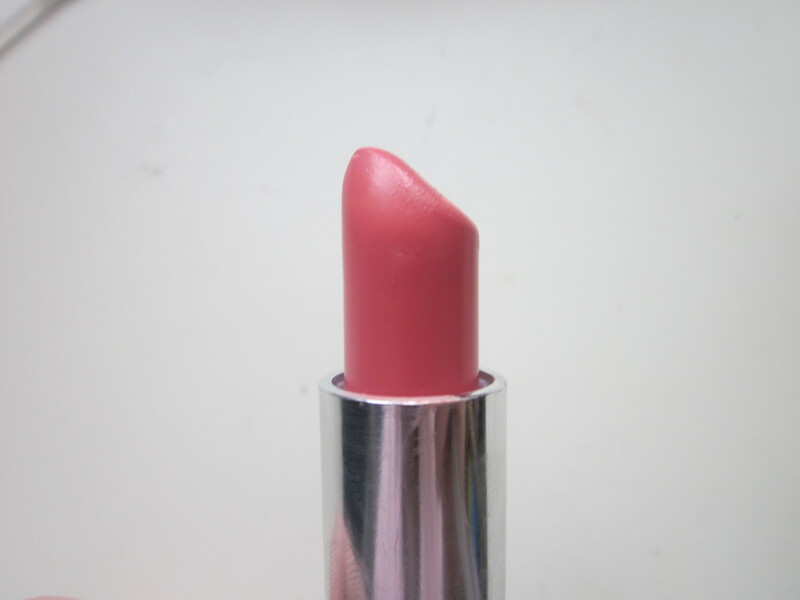 This the perfect colour for summer for those who want a colourful lip without being too out there! 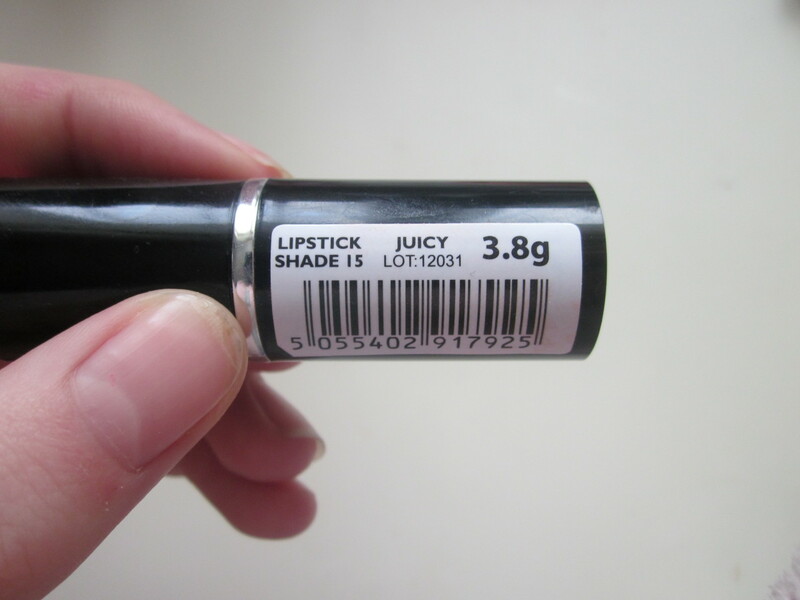 This lipstick lasts a good while but it can transfer onto clothes so you have to be wary about that! Also, you might be able to tell that in the picture it did cling to the dry patches on my lips so be sure to exfoliate and moisturise your lips well before wearing it! I think MUA are a great brand for people, like me, who want to try out new lipsticks and colours without burning a great big hole in your pocket, and if you don't like it, or it doesn't suit you it doesn't really matter! I really want to try their brow kit and also their brushes that they have! 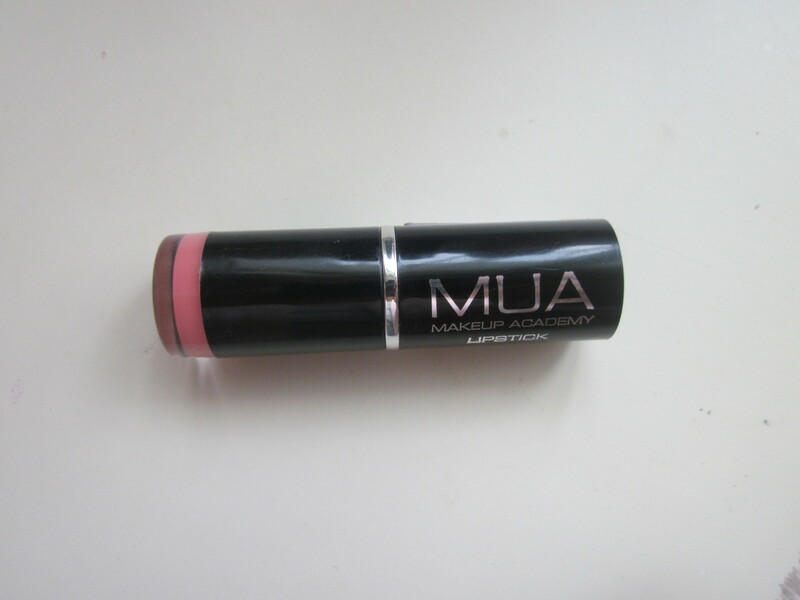 Have you tried anything from MUA? What are your thoughts? 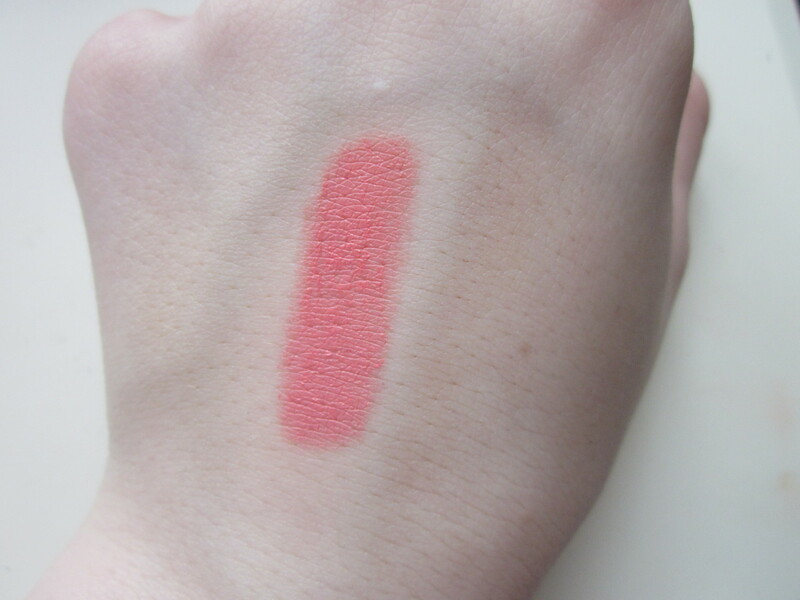 24 comments on "Review // MUA Lipstick in Juicy"
I have this colour and I love it! It's so easy to wear anytime! It's a really pretty colour ! It's not a pink that is too bright, but it's not too light as well. definitely gonna purchase that shade! Did you know that the wee bottom bit unscrews?